Some two decades ago, while Singapore was still in its early stages of becoming a global village, a community of local hip-hop dreamers gathered outside Far East Plaza. They would meet to churn out music, infusing local elements in order to keep it ‘real’. Known as street music back then, the dream of breaking into the mainstream seemed like a really far-off one. But with a passion that burned from within, they strove towards their goal of not only turning their hard work into chart toppers, but also to share their stories. 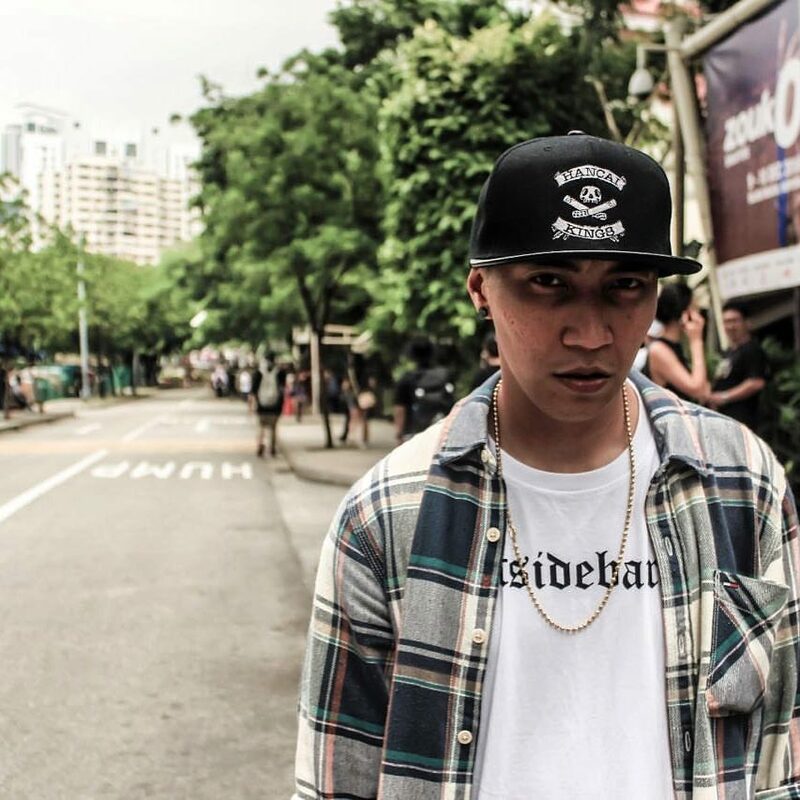 Then 18-year-old Frank Loco was among the crowd of aspiring talents, and fast forward 20 years later, he is now one of Singapore’s best rappers who has made a name for himself across the border. Indeed, Frank has come a long way from the boy in the crowd who watched local rappers performing at the very first hip-hop gig held at Youth Park in 1999. “I really started from the bottom of the bottom. Back in the mid-90s, we didn’t have Spotify or iTunes, or even YouTube to find our music reference or tutorials. No Google or wiki, no Facebook and no Instagram. 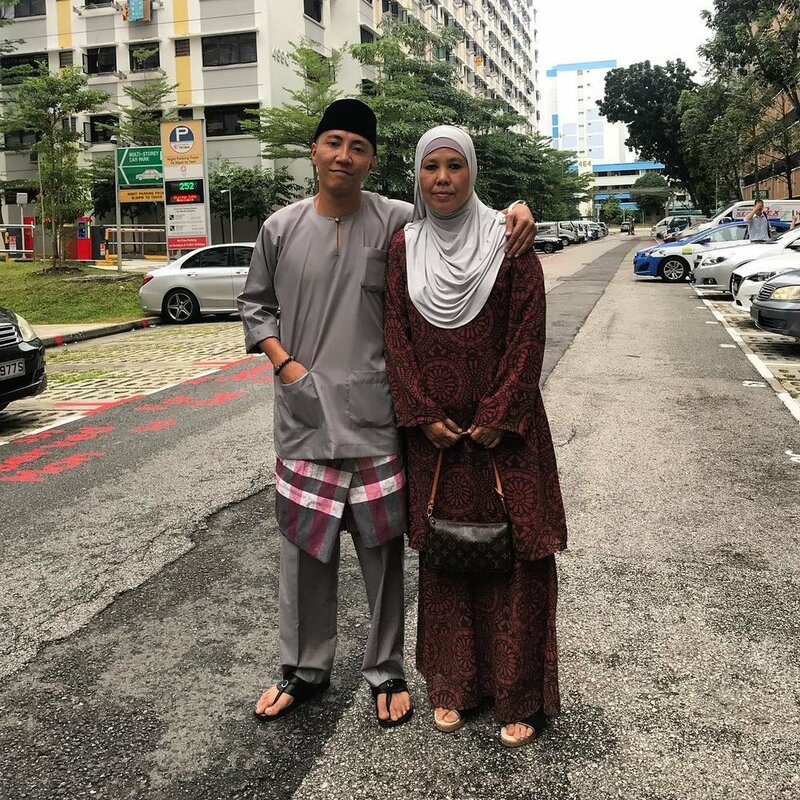 I had to actually go out and buy CDs at music stores like HMV, Tower Records or sometimes Borders,” recalls the Tampines resident, who continues to share that sometimes he would resort to buying online where shipping took a month, or sometimes even two. Nevertheless, to him, it was well worth it. Regardless of whatever I’m rapping about, wherever I’m at, or whoever I’m with – I will never forget who I am and where I came from – Eastsidebarrio Tampines! In this episode, 16 BARIS features three talented emcees; Frank Loco, Gard & A-Kid.